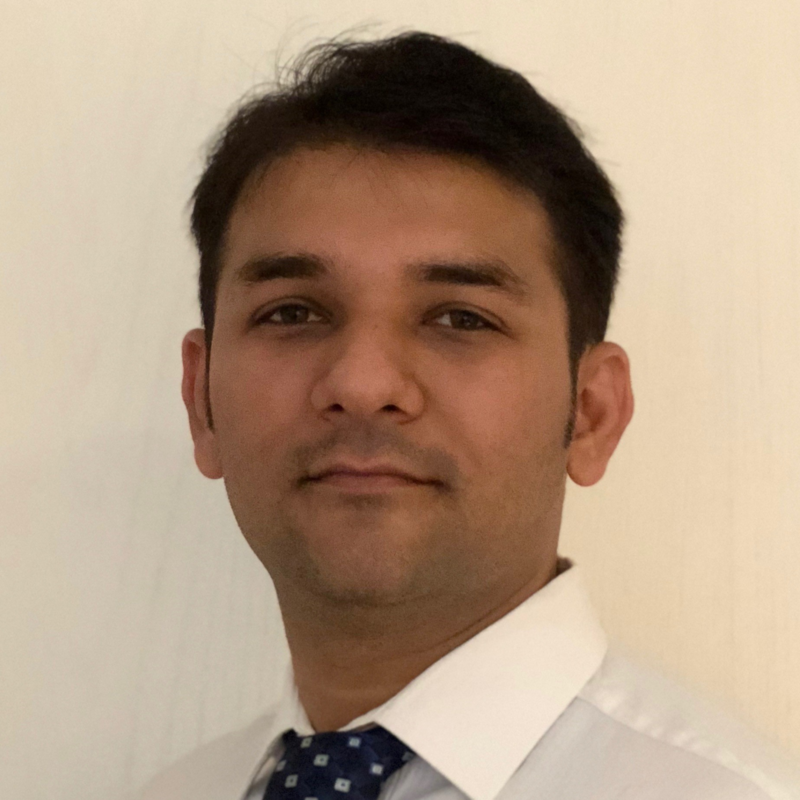 Shainil is an IT/Business Professional who helps supply chain organizations to achieve business innovation and improved operation efficiency through implementation of Enterprise Business Applications and custom tools and applications. Before starting as a full time Manager/Head of IT, Shainil worked as an IT Professional for over 5 years as a Project Implementation specialist and IT-Business consultant for large scale companies across Supply Chain Domain mainly dealing in Logistics, Asset Management and B2B Commerce. After a successful career as IT decision maker over the last 3+ years, now focusses on innovation and automation through use of custom applications and using RPA tools and technologies along with channeling available IT resources for extracting optimal cost-benefit out of IT investments. Check out the incredible speaker line-up to see who will be joining Shainil.